Join the Reno Tahoe American Marketing Association for our Fifth Annual Marketing Workshop, where you will learn from some of the brightest minds in the industry. Whether you’re just getting started, or are a seasoned marketing professional, there is a session for you! This workshop will feature speakers from varying background to help you expand your knowledge and leave with key takeaway to implement at your business and help grow your presence. Come join us for a day full of learning on Friday, April 7th from 8:30 am – 2:00 pm. Pastries, coffee, and a light lunch will be provided for all atendees. Presentations from past events are available on our SlideShare page. On April 7th, you will enjoy incredible speakers covering an array of topics. We will also have interactive sessions called, Loud Tables, where attendees will brainstorm/collaborate/share the tips, tricks, and tools they use. Your ticket also includes a copy of the book “Red Goldfish”, written by one of our speakers, Stan Phelps. 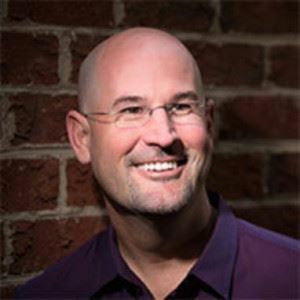 Stan Phelps is the Founder of PurpleGoldfish.com, a think tank based at the Frontier in Research Triangle Park. He is a TEDx speaker, Forbes contributor, and IBM Futurist focused on customer experience, employee engagement, technology, and purpose. Throughout his career Stan held many marketing leadership roles with adidas, IMG, PGA of America, and Synergy. He’s the author of six books that focus on ways to drive differentiation, increase loyalty, and promote positive word of mouth. Michael Thomas oversees the creation and execution of brand and digital strategies for Noble Studios’ high-profile clients. 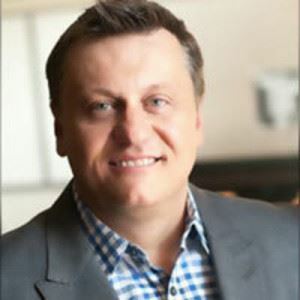 A veteran of the marketing world, Michael played an instrumental role in growing Noble Studios into one of Inc. magazine’s list of fastest-growing private companies in America. In 2014, he was named SBA’s Small Business Person of the Year for the State of Nevada. He was inducted into the inaugural class of Twenty under 40 award winners by the Reno Gazette-Journal. 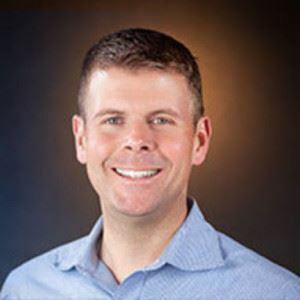 Todd Felts is an assistant professor of strategic communications and former director of the interaaz`ctive journalism graduate program at the Reynolds School of Journalism at the University of Nevada, Reno. In addition to teaching, Felts consults with businesses on building traditional and online public relations and advertising. Originally from North Carolina, Felts served as press secretary and speechwriter for Governor Jim Hunt of North Carolina, and director of community relations for the Special Olympics World Summer Games. He spent eight years working in Washington, D.C. as director of Levick Strategic Communications, where he consulted with leading Fortune 50 companies.